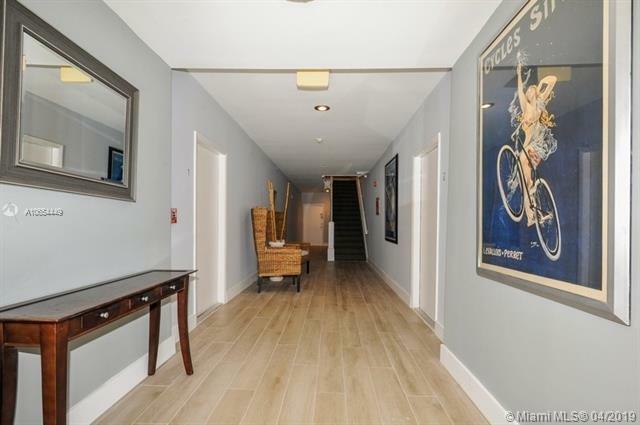 Spacious & contemporary 2BR/2BA front corner unit in lovely Mediterranean Revival building by architect William F. Brown near Flamingo Park in heart of Miami Beachs historic Art Deco District. 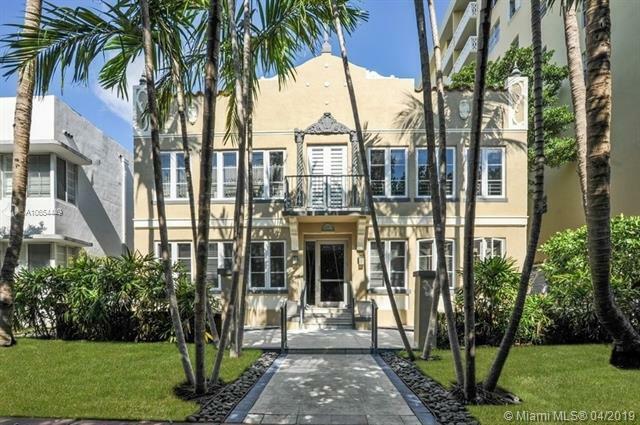 Original owner since this boutique buildings condo conversion in 2000 by award-winning developer Andi Greenwald. Turn-key w/great features such as open floor plan, new central air (June 2018), refinished wood floors & impact windows. Kitchen renovated (May 2018) w/new cabinets, quartz countertop, backsplash & waterfall-style peninsula, and porcelain tile floor. 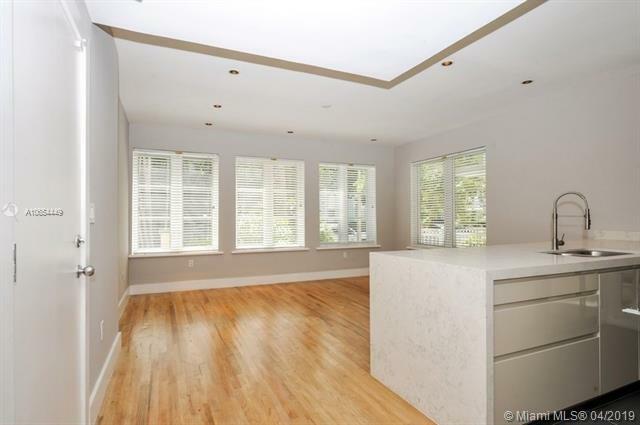 Tons of windows & nice natural light. 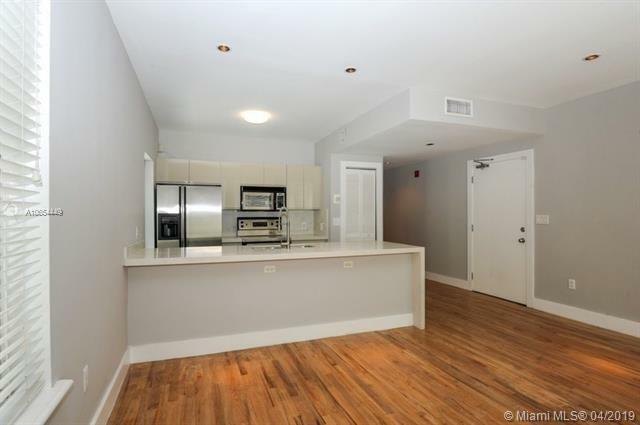 Onsite laundry w/space to consider washer/dryer install in unit. Building lobby recently renovated. Pets & renting allowed. Ideal primary or second home. Buyer bonus: maintenance fee paid through 2019.